The rise of ad blocking has sparked a fierce battle that's pitting privacy groups against publishers. Ad-blocking advocates hail the technology as helping rid the web of annoying and slow-loading ads, pervasive tracking and malware. But publishers say the technology is taking money out of their pockets and crippling their ability to produce journalism. Now, media outlets are appealing to readers to disable their blockers. Critics even suggest the software is unethical. Yet, ad blockers are proliferating. But is there a middle ground? Can publishers improve the ad experience to persuade readers to turn off blockers? 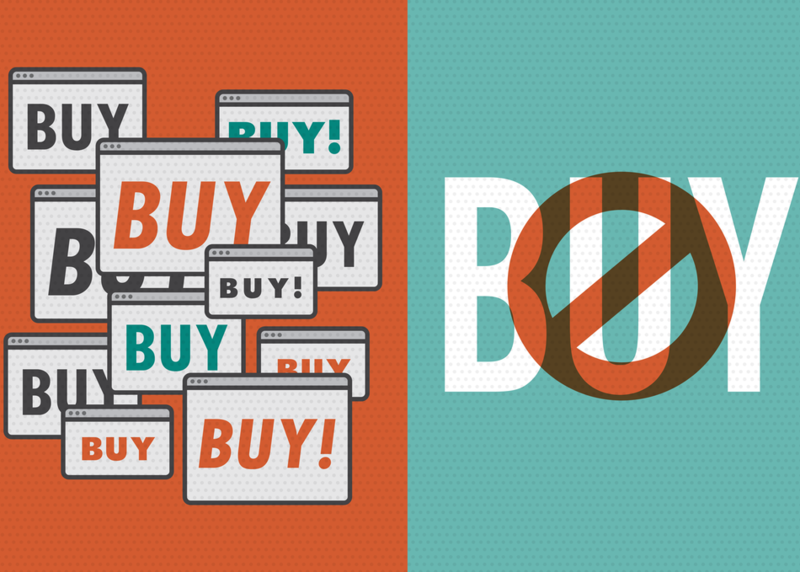 Or will ad blockers bring about the end of the free web?